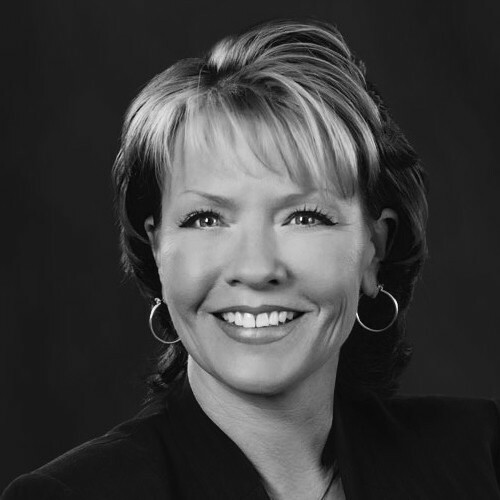 Jodie Hoover joined Fortis in January 2013 as a Property Manager and Investment Advisor. Prior to joining Fortis, Jodie worked for Regus Management Group as an on-site Property Manager where she advanced her skills in client relations, negotiating contracts, building vendor relations, and overseeing day to day operations. Since joining Fortis, Jodie has been building the Fortis management portfolio with retail, office, and industrial properties. Jodie is responsible for property inspections, negotiating lease renewals, vendor relations, and takes pride in the financial analysis of a property, and cutting any excessive expenses. Jodie has successfully negotiated numerous leases, representing both owners, tenants, entrepreneurs, and franchisees.